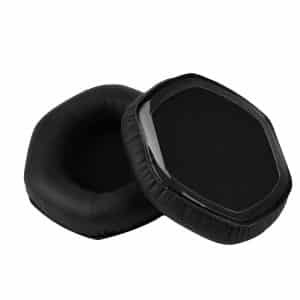 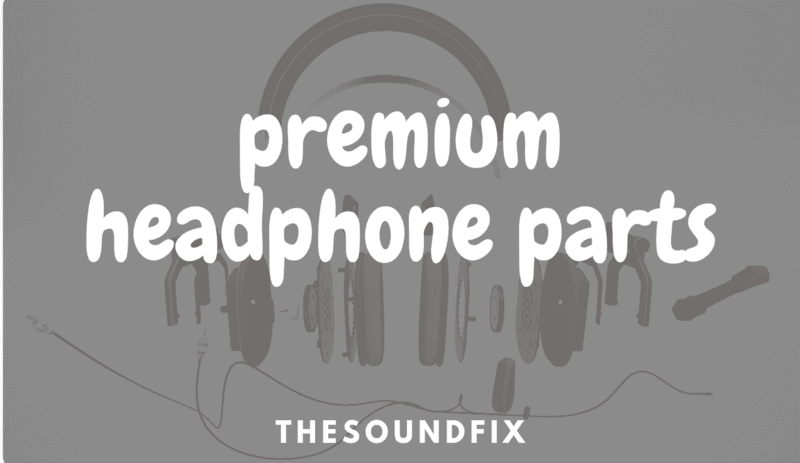 TheSoundFix is the go to site to help you find affordable parts for name brand headphones including parts for Sony, Bose, V-MODA and more. 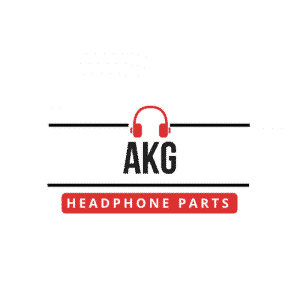 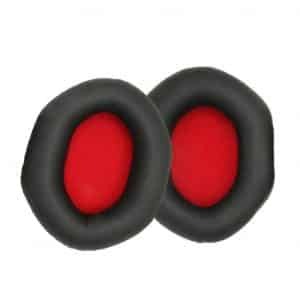 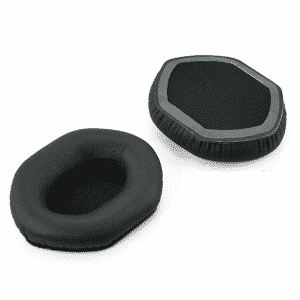 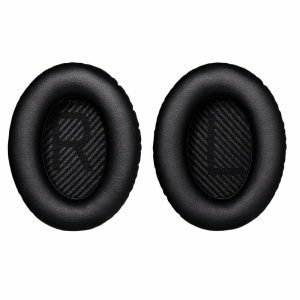 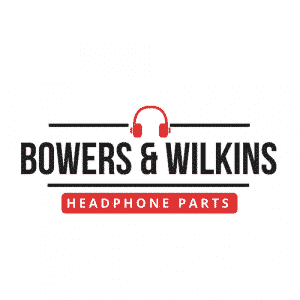 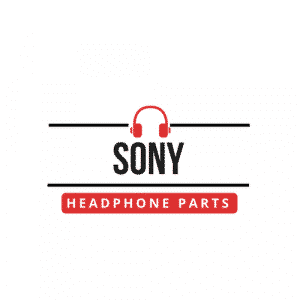 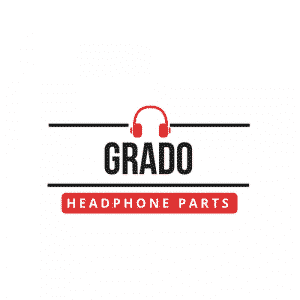 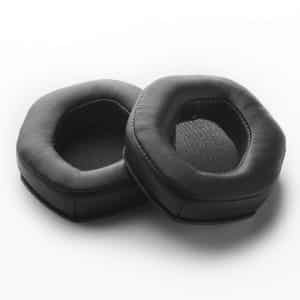 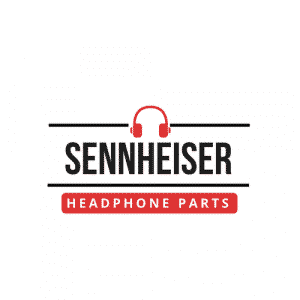 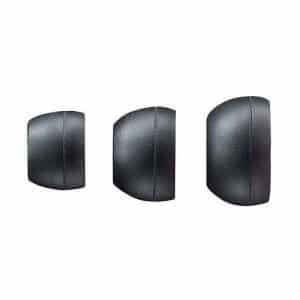 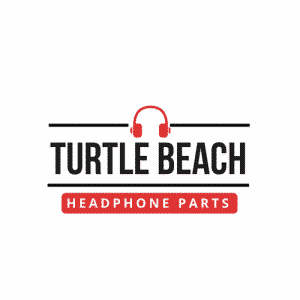 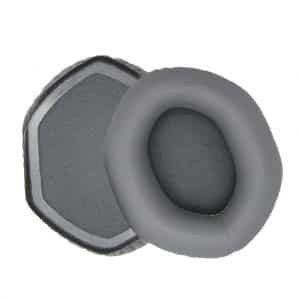 We help you get the parts you need whether it’s brand new ear pads, headband cushions, audio cables and many more replacement parts. 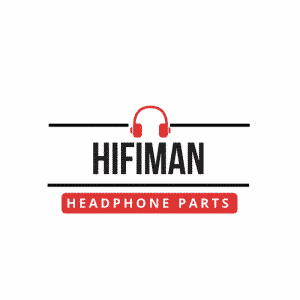 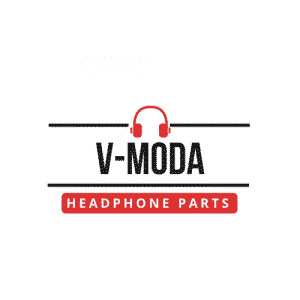 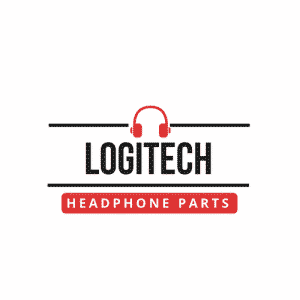 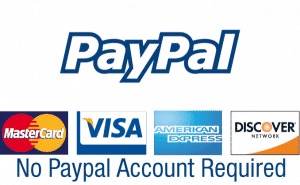 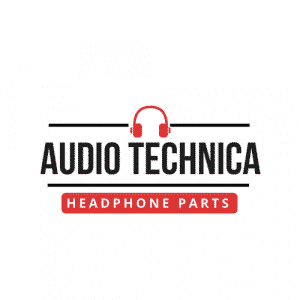 Not only do we help you find the part that you want to fix the headphones, but we also help you find stores that you can visit to get your headphone fixed by a professional.